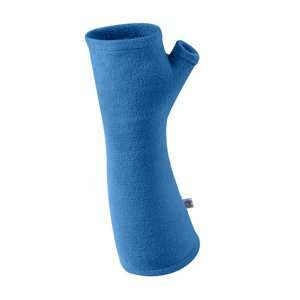 The Mircofleece Wrist Warmers from Manbi are specially designed for skiing In Bright colours they will get you noticed on the slope. 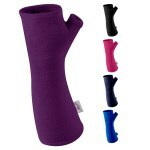 The microfleece wrist warmers come from Manbi's lightweight thermal range. 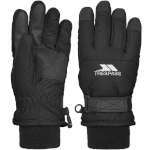 They can be worn on or off the slope keeping your wrists away from the cold and filling that gap between glove and jacket. 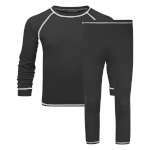 When worn with a ski jackets it can also act as a barrier from the snow. 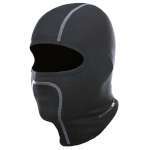 Can be worn on their own or under jacket and gloves.